Residential property management requires a degree of professionalism and expertise acknowledged by state specific licensure that demonstrates a manager’s education, experience, trustworthiness, and understanding of the industry, as well as required business practices specific to property management. Most property managers are required to hold a property management license or a real estate broker’s license in order to conduct real estate transactions, which includes those related to managing and leasing rental properties. Only a couple states do not have this requirement. Property management licenses and real estate broker licenses are granted by state governments, real estate boards, or local authorities in the state where a manager conducts real estate transactions. A property manager acts as the middleman between renters and the rental property owner. State regulations designate specific practices all property managers must follow for managing tenant and owner funds and collecting fees. States also establish landlord-tenant laws that all property managers must follow, designed to protect tenants, owners, investors and managers. 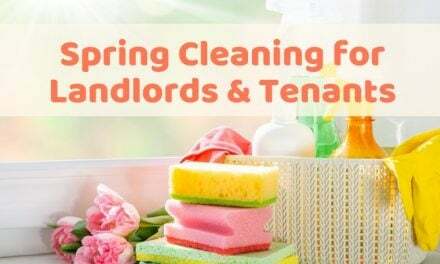 Part of these state requirements include proper licensing to demonstrate understanding of landlord-tenant laws and standard property management processes. A property manager may work individually managing rental properties or as part of a larger management company. Any individual looking to become a property manager will find general information below about types of licenses and their requirements needed to legally manage rental properties for owners and investors. A landlord who is considering hiring a property manager for their investment property should verify that all potential candidates hold a valid license for your state. Depending on which state you manage rental property in, you are most likely required to acquire a Real Estate Broker’s License or a Property Management License. A real estate broker’s license is the most commonly require type of accreditation needed for property management. You should always check with your state’s real estate commission to find out which type of license you need as a property manager. Many key components of property management are considered a real estate activity under most state’s real estate licensing laws, meaning that any person or company that engages in the lease or rental of real estate, offers real estate or who lists, offers, attempts or agrees to list real estate must have a real estate broker’s license. Age: Most licensed real estate brokers must be 18 years of age or older. In some cases, the age requirement is 21 to obtain a real estate broker’s license. Exam: In most states one must pass the broker’s exam, which typically includes questions about property management. Trustworthiness: Most states will not grant a license to anyone who is under indictment for forgery, theft, extortion, conspiracy to defraud, or any other felony implying character untrustworthiness. Education: One must complete a certain amount of classroom hours of approved broker training in order to receive a broker’s license. The amount of required educational class time is set by the state issuing the licence and ranges from 10-100 hrs. Experience: In order to receive a real estate broker’s license, an applicant must demonstrate experience in the industry usually as a licensed salesperson, with real estate being the principal occupation, and have been actively practicing real estate in the time period preceding application. Additional requirements may include extra safety screening, high school diploma or equivalent, and proof of state residency or US citizenship. Exceptions: There can be special circumstances where a license is not required for an on-site manager or managers who only work with one location under an employer’s license. Other cases only require individuals that are directly involved in leasing activities to acquire a specific license. Leasing activities may include: showing the property, processing applications, negotiating lease terms, collecting rent payments, or issuing owner payments. This means that individuals who perform administrative tasks, accounting, or maintenance for a property manager or property management firm may not need to be license. In other cases, individuals may be covered by an employer’s broker’s license. 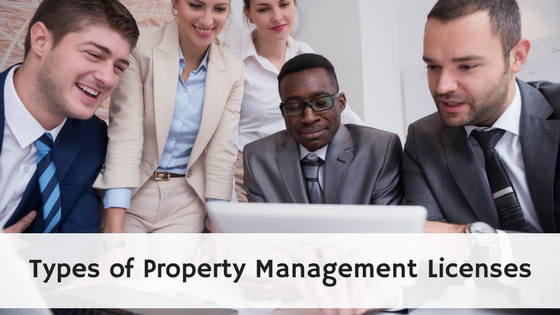 While a real estate broker’s license is the most common type of requirement for property managers, some state real estate boards require a property management license to engage in business related to leasing and managing rental properties. Property management licenses involve pre-licensing instruction or coursework from an approved source, passing a property managers exam, and continuing education classes. 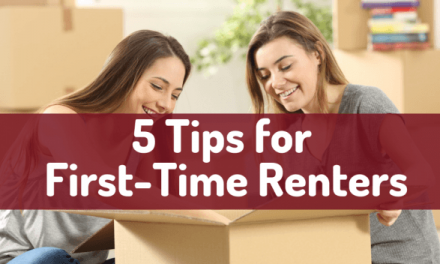 To receive a property management license, one must also be at least 18 years old, be a high school graduate or equivalent, be in good standing with the state’s real estate board, and in some cases pass a criminal background check. Exceptions: In some circumstances, holding a broker’s license means that an individual does not need to have a separate property management license, as a broker’s license holder is considered to have satisfied the educational and examination requirements for licensure as property managers. In some states an individual may work under an employer’s real estate broker’s license with only a real estate salesperson license. To acquire a real estate salesperson license an individual must complete educational courses, pass an exam, have a trustworthy character as demonstrated by lack of criminal felony charges, and pay a fee. Some states may require further qualifications to become licensed as a real estate salesperson. Most broker’s licenses require one to obtain property management experience as a real estate salesperson before obtaining a broker’s license. Some state real estate boards created a leasing agent license specific to residential leasing activities. Leasing agents must be sponsored and employed by a licensed broker. To earn a leasing agent license one must complete a minimal amount of approved coursework relating to leasing residential property and pass the leasing agent exam. The above license descriptions pertain to individuals who engage in property management and residential leasing activities for business. Property management companies and corporations that engage in real estate leasing activities may be required to have a separate license in the firms name. A property manager can further their credibility in the industry by acquiring management certification within the industry. *This information is intended for informational purposes only and should not be considered legal advice or relied upon without first confirming its contents with your state real estate commission. I have bookmarked your blog for future updates. Keep sharing your great ideas. i cant believe a Broker’s license is required to manage properties (leasing portion). That seems over the top. Do you know what Wisconsin requirements are and does WI accept a property managers license. Does Florida require a property management License? I am in PA, so if I am not leasing, listing, or collecting rent for the owner, just doing the showings and scheduling repairs, etc. I don’t need a real estate license ? It doesn’t look like you need a license, since you are not handling lease agreements or money. https://www.allpropertymanagement.com/propertylaw/property-management-law-in-pennsylvania.html. I would double check with your local housing authority to make sure though, as each city and county can have specific landlord-tenant laws. I live in California and own and operate a house cleaning business with one business partner. We both realize that managing the vacation rental homes that we clean could be a service we offer to the owners. 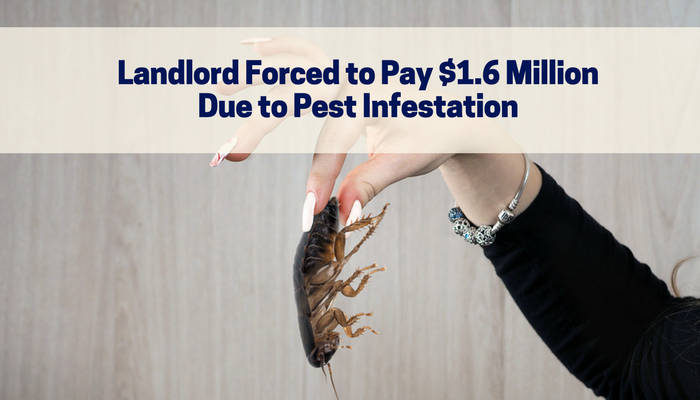 We would not handle renting or any rental money as the owners take care of that. Would we need a real estate license or brokers license for this type of management service? If you are representing multiple owners, then yes, I think it would be smart to have a property management license. I live in Ohio and have been managing my boyfriends property for the past year because he doesn’t want to deal with the crappy tenant (whom happens to be my cousin). I’m applying to jobs not property management related but I’m wondering what I put down for my job title. It it illegal for me to be collecting rent/writing leases, etc for the owner? He is not a licensed broker so he is exempt because he is the owner under Ohio law. So ithis is kind of a grey area for me, I cannot find any information on the web for a situation like mine. What is your take on it? Should I put Property manager on resume or Assistant Property Manager, or something totally different? I doubt the jobs you are applying for would check to ensure that you have property management license. You are probably fine. Some state’s allow private landlords to have a representative that does business for them, but aren’t property managers. I am unclear whether it would be technically illegal for you to call yourself a property manager on a resume or job application. I would think as long as you don’t claim to have a license, or sell your services as a property manager, you will probably be fine. Maybe say your job was “property management” and avoid giving yourself the title of Property Manager. Good luck!